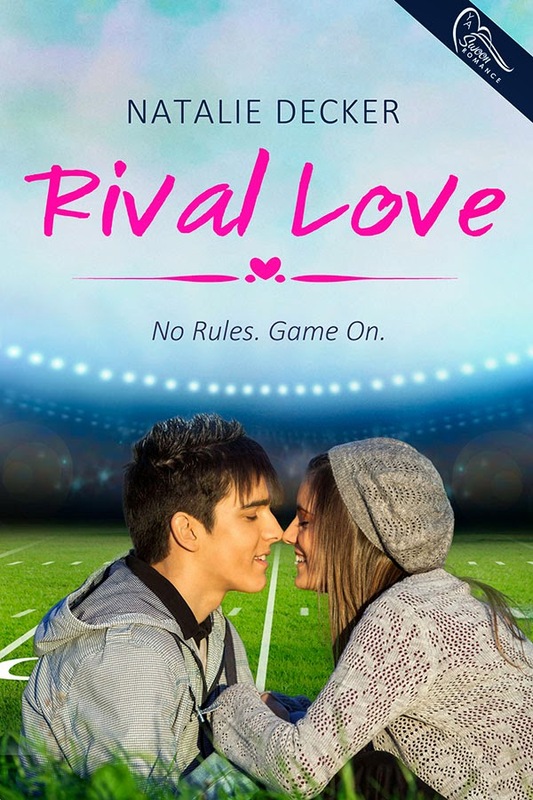 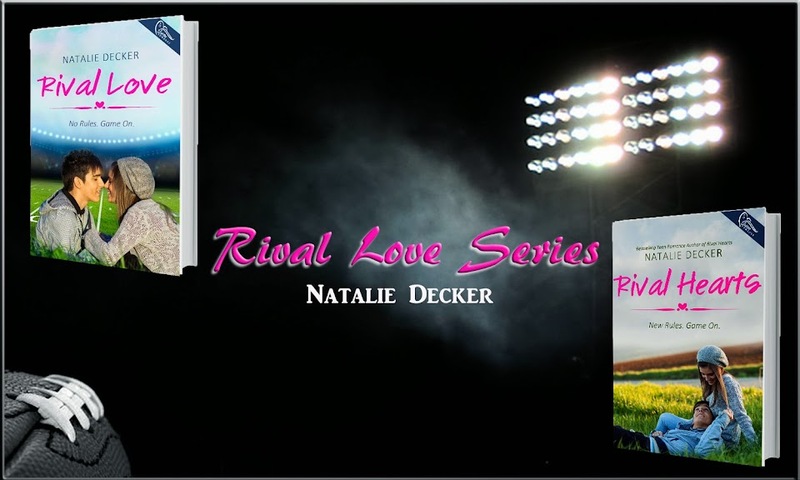 Rival love series: Oh YAY!! 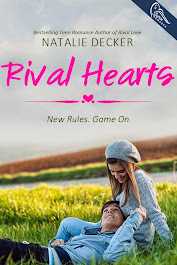 BLOG TOUR with Chapter by Chapter March 18th. 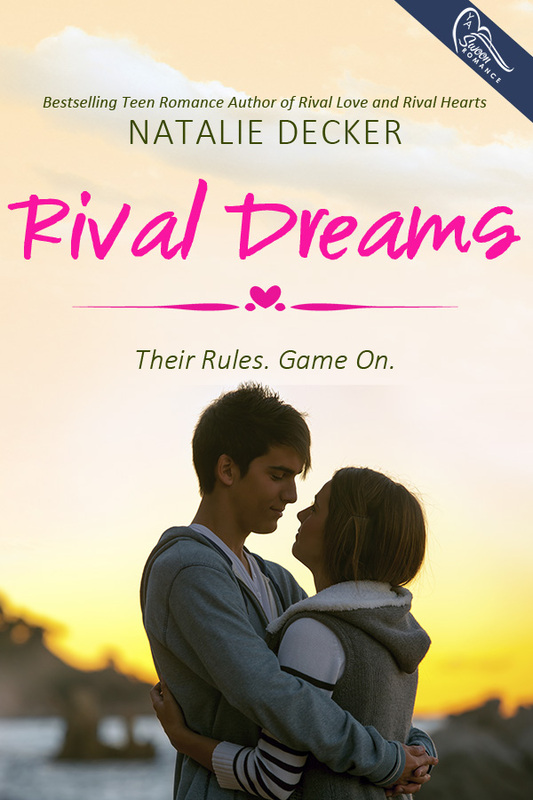 Check it out for some cool prizes.